Let’s be honest, the traditional bachelor or bachelorette party isn’t the right fit for everyone. 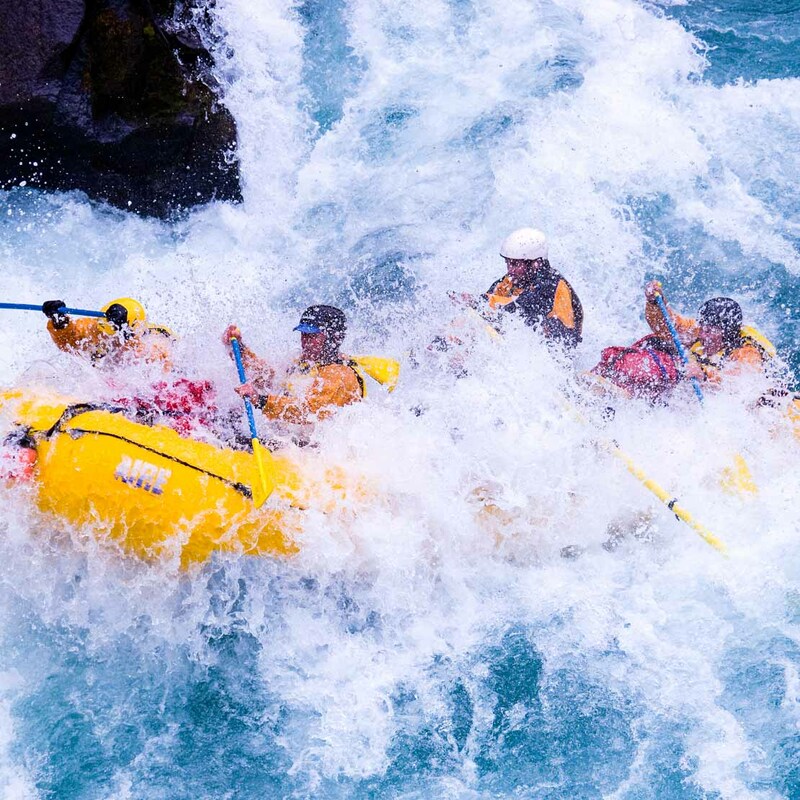 For adventurous brides and grooms, a whitewater rafting trip can be a fun and exciting way to celebrate upcoming nuptials. 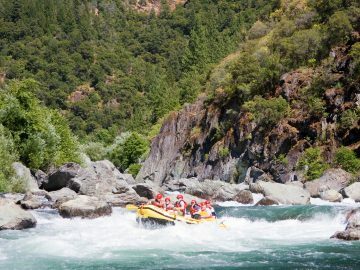 Whether you’re seeking Class IV thrills or a laid back trip with friends in the great outdoors, OARS can help you host the ultimate bachelor or bachelorette party ranging from 1-day trips on California’s American River to multi-day excursions in Idaho, Utah and more than 35 rivers and coastlines worldwide. 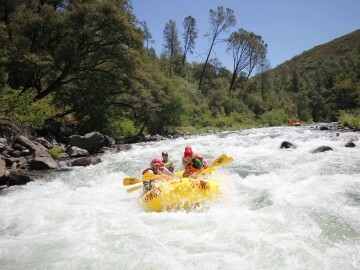 Would you like a two-day rafting trip with wine tasting and gourmet meals? Or a craft beer tasting with a guest chef? How about cake and champagne or poker tables and cigars waiting for your group in camp? 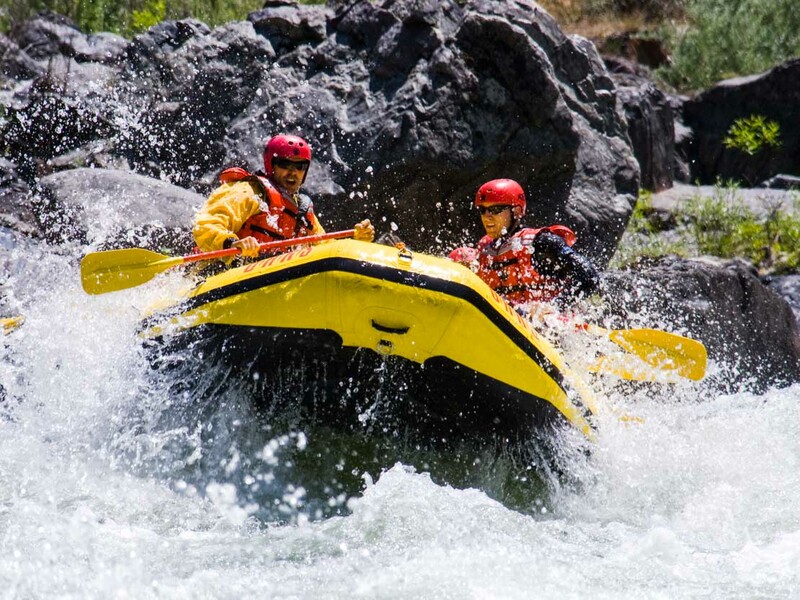 Or maybe you would prefer to spend a day whitewater rafting followed by an evening at a charming bed and breakfast? Hey, we’re flexible. 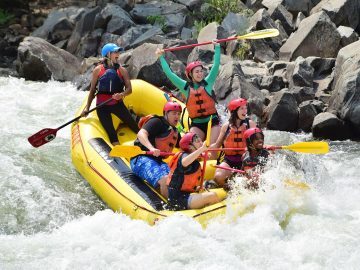 You tell us what you want and we can make just about any trip we offer into the best bachelor or bachelorette party ever. Plus, we know you’ve got enough to think about when there’s a wedding on the horizon. So let us take care of everything. 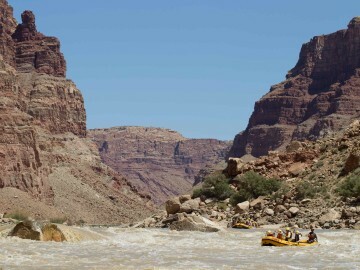 We’ll make planning so easy that the only decisions you’ll have to make are which river and what days. You can leave all the details to us. 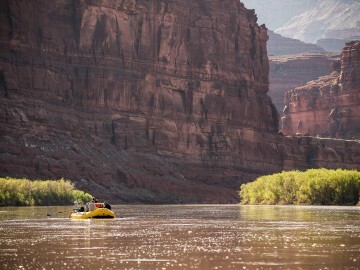 And when the party rolls around, we’ll even provide all the gear, buy the food, prepare the meals, shuttle your group to and from the river, guide you downstream, and create the perfect ambiance to celebrate. Don’t leave this important ritual to chance. 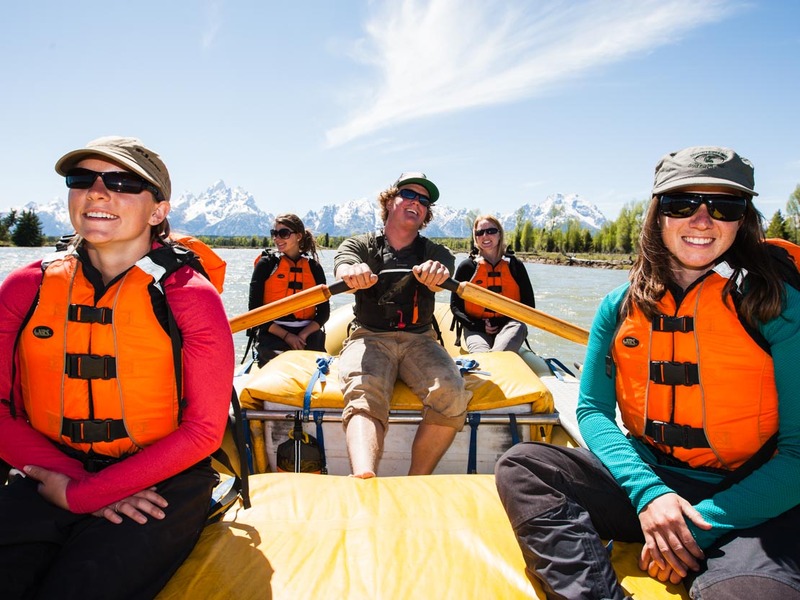 Contact an OARS adventure consultant today to help you create memories that are sure to last a lifetime.